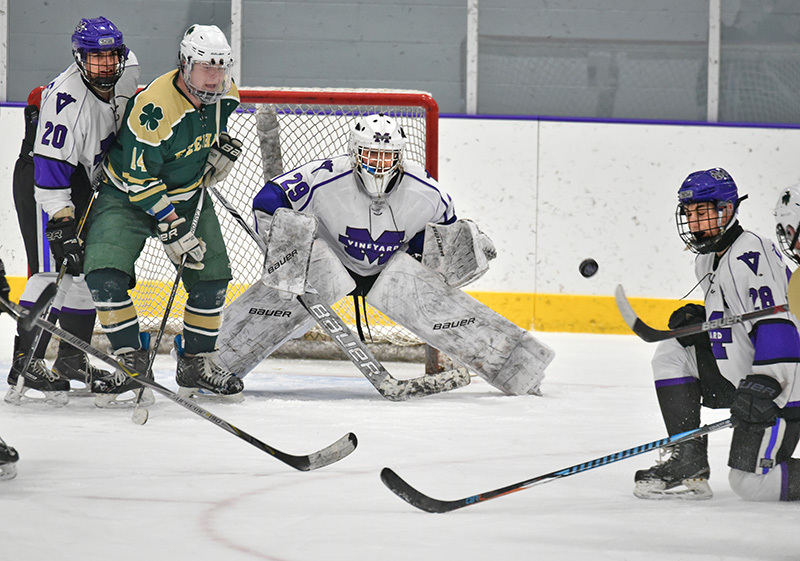 The Martha’s Vineyard Regional High School (MVRHS) boys varsity hockey team lost 4-0 to the Bishop Feehan Shamrocks in a bruiser on Monday afternoon at the MV Ice Arena. Goaltender Michael Metcalf had 41 saves, including a host of sparklers, for the undermanned Vineyarders. The Vineyarders were playing “next man up” with two of their top offensive players, Hunter Ponte and Wilson Slayton, out with injuries, and sophomore defenseman Jackson Pachico was also out with an injury. Everyone else played significant minutes on Monday in a hard-hitting, character-builder. Before the Vineyarders took the ice Monday, MVRHS coach Matt Mincone lauded his charges for their effort on Saturday in a heartbreaking 2-1 loss to the high-flying Bourne High School Canalmen (13-3-2), a game in which the Canalmen got the game-winner with three ticks left in regulation. Senior Jack Murray scored for MVRHS on Saturday night with assists from freshmen Aiden Marek and Hunter Meader. 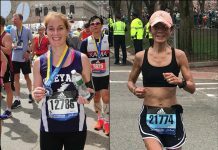 “We competed hard, we were physical, the kids did a good job,” Coach Mincone said. That approach carried over on Monday as everyone played and certainly took the body. The Vineyarders (4-13) took six penalties, one leading to a Shamrock power-play goal in the first period. 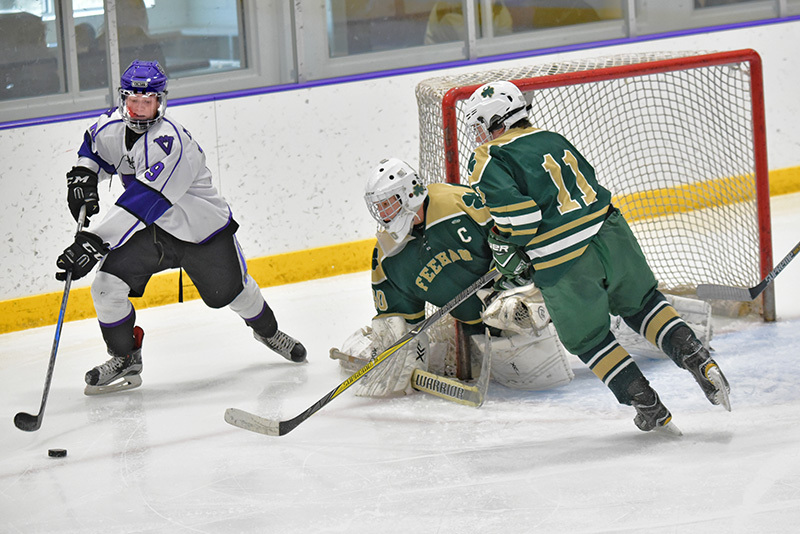 Feehan (6-9-3) scored once in the first and once in the second period, adding two in the third to ice it against a Vineyarder squad that could not get a sustained offense going, though managing 22 shots on the Shamrocks’ goal. The Vineyarders play next at home on Saturday at 7 pm against Weston High School in the opener of the annual two-day Fairleigh Dickinson Tournament at the Ice Arena. 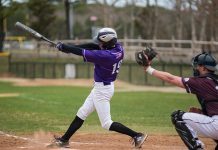 The Vineyarders close out the season against Nauset on Friday, Feb. 23, at 5 pm at the Ice Arena.